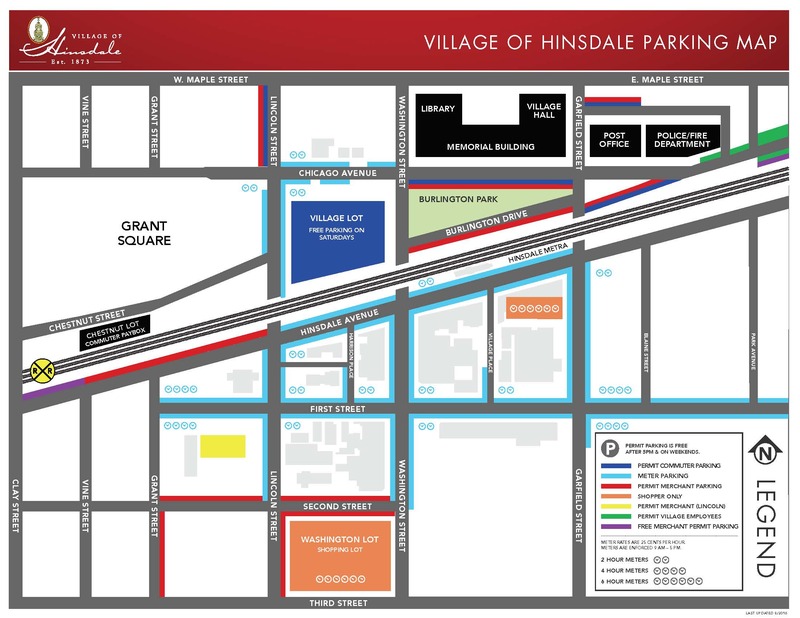 The maintenance area is east of Garfield St. and will occur on March 7, 8, and 9. Please be advised that the ICC requires trains to sound their horns when approaching work crews on the tracks. BNSF apologizes for any inconvenience.